DriveTribe’s Features Editor, Henry Catchpole, goes to Italy to find out something we probably already know – something that shouldn’t be questioned in knowing what the all-new McLaren 720S is all about on paper. The question: Is the 720S a true supercar? 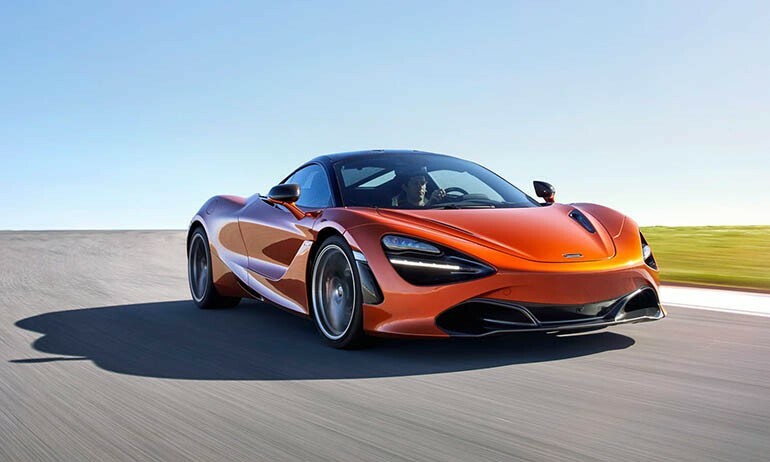 Yeah, we’ll give them a chance to explain themselves and come to their conclusion by experiencing all of the 710-horsepower, unsurpassed refinement, and clever engineering that thrives in McLaren’s latest road-going “Supercar.” Enjoy!